Kendale Truck parts is your source for recycled and used auto parts Edmonton, AB. over 300,000 parts in stock, we have what you need! we can ship parts right to you! Thank you Kendale, after 12 months of contacting other yard all over the USA you guys not only had the part but were willing to send to Australia. 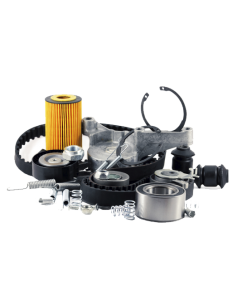 If you are looking for used auto parts Edmonton, you are going to want to work with an Auto Wrecker that can guarantee that their parts are certified. When you buy Green Recycled Parts you can rest assured that your parts are top quality. As a proud member of the AARDA, Alberta’s authority in auto parts, we are one of the largest certified green recycled parts sellers in Edmonton. To learn more about Green Recycled Parts, check out this page. 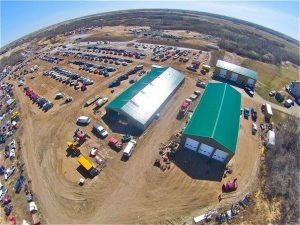 We have massive storage and dismantling facilities on the outskirts of Edmonton, at any given time we have over 300,000+ parts from cars, trucks, SUVs and vans ranging from brand new model years to classic rebuild-ready models. Our parts experts can source the exact part you are looking for and have it ready for you in no time. looking for parts or wanting to sell us your old vehicle?